The GR 5 is a GR footpath that starts in the Netherlands, crosses Belgium and Luxembourg before crossing France from north to south. It is part of the European walking route E2. 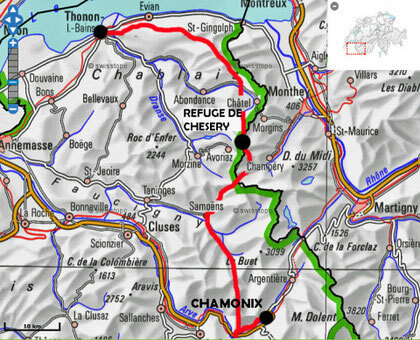 This trail is famous for its route through the French Alps from Lake Geneva to Nice.